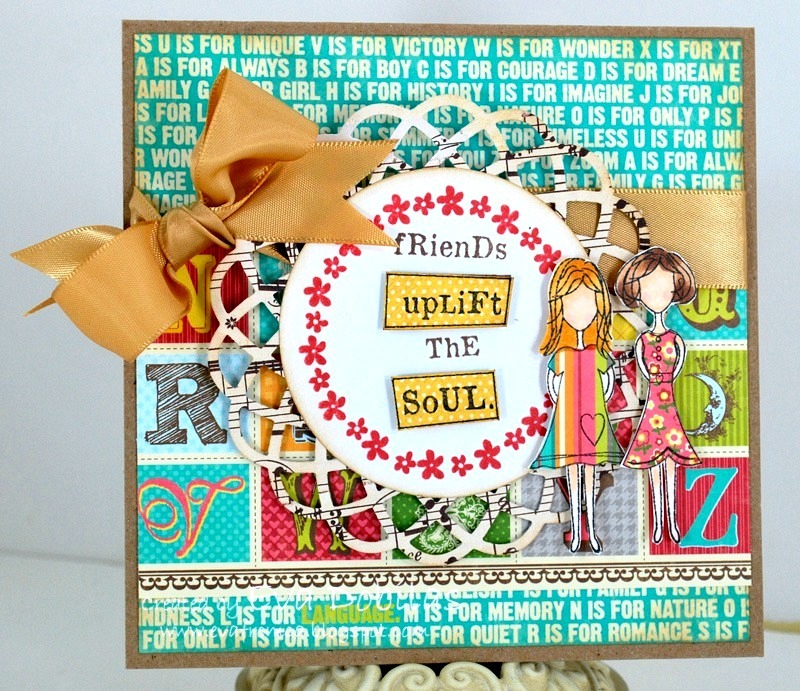 For the love of life: October Ippity release!!! 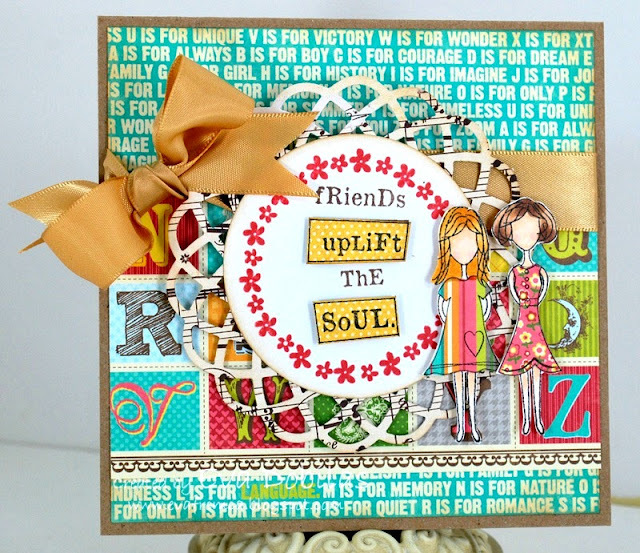 For my MFT October Product Tour please scroll below! 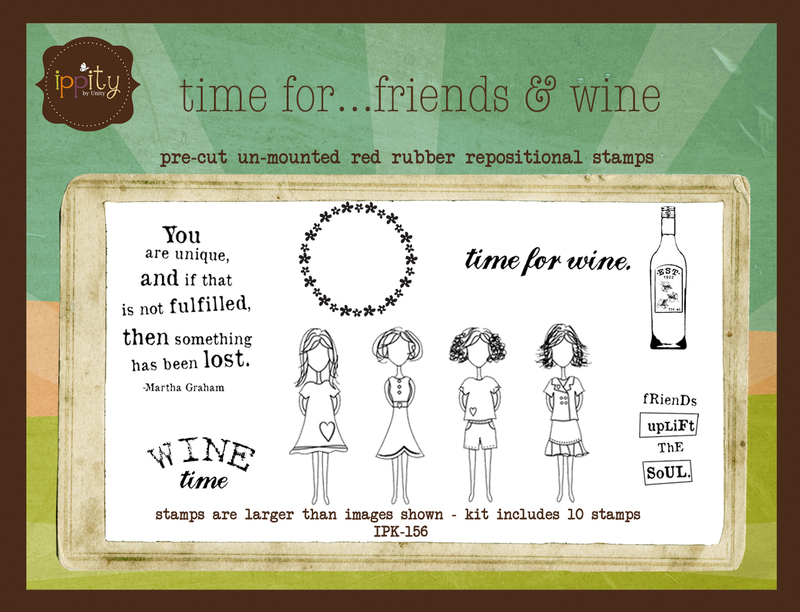 Hi there, it's time to show off the newest Ippity stamp sets for October. Are you ready for some cuteness???? 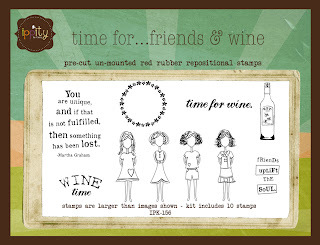 Two new sets to share with you today, but let me just show you the card I made with one of them, a sweet set called Time for....friends and wine, perfect card for friends. Here is what this set looks like....isn't this adorable???? And here is the second set released, Thanks for all Things, just in time for Thanksgiving. Make sure you check out what the rest of the Unity Design Team made. Just hop on the Unity blog, as you can see the rest of the participants list. Thanks for visiting! Have a fabulous day!! !